With over two decades of real-life, in-the-trenches experience, designing and delivering learning experiences, Mike Taylor understands that effective learning isn’t about the latest fad or trendy new tools. 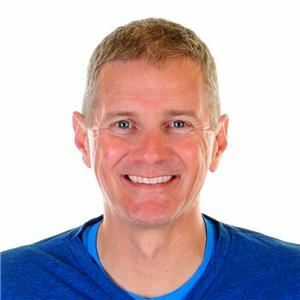 Known for his practical, street-savvy style; Mike is a regular and highly rated speaker at industry events and directs learning technology and online learning at Mindset Digital in Columbus, Ohio. He also has an MBA from Ohio University and a Master's in Educational Technology from San Diego State. Join expert Mike Taylor for a live session on how to build engaging and effective eLearning. Additional details to follow.